What are your record and file storage needs? Are you paying over $3 per month to store a box of records? Full-service off-site record retention services from Simonik Transportation & Warehousing offers rush retrievals, pickup service, filing destruction and shredding at tremendous savings. In fact, File Safe can store a 1.2 cubic foot box for as low as $.33 a month! This equates to unmatched savings for your business while benefiting from secure, state-of-the-art records storage! Retrievals - down to one file! 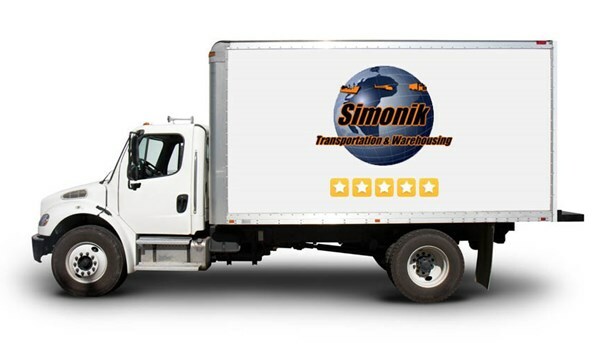 When it comes to secure record and file storage, trust the experts at Simonik Transportation & Warehousing. We have a cost-effective record storage solution for you. Contact us today to hear more about our file storage services for businesses in New Jersey and Pennsylvania.